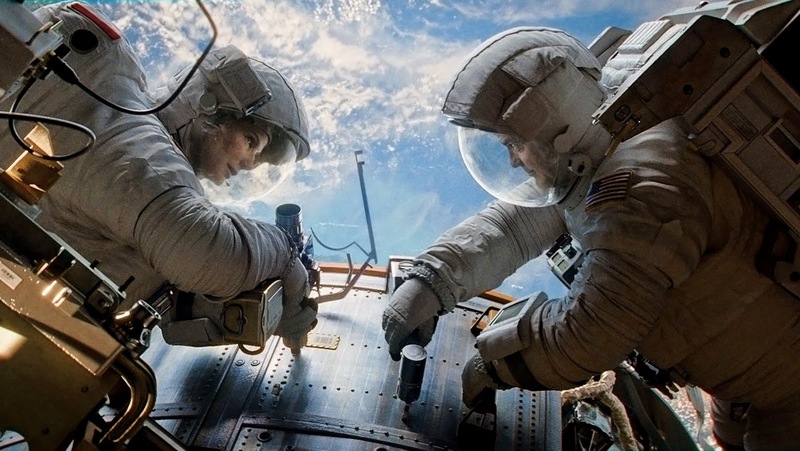 Gravity recently took home several Oscars at the 2014 Academy Awards, including Best Directing, Best Cinematography, Best Original Score, and Best Visual Effects. It was also a nominee for Best Picture. 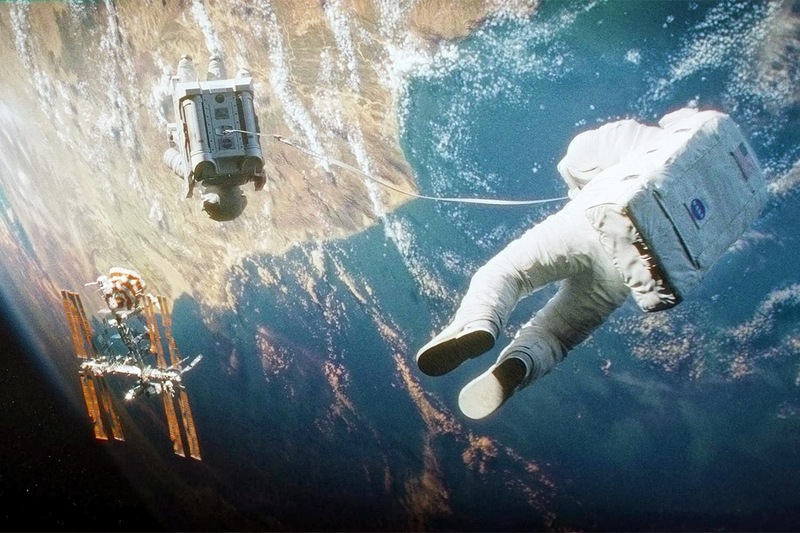 It’s a visually beautiful film with impressively convincing views of Earth from space. It’s also a very emotional film. 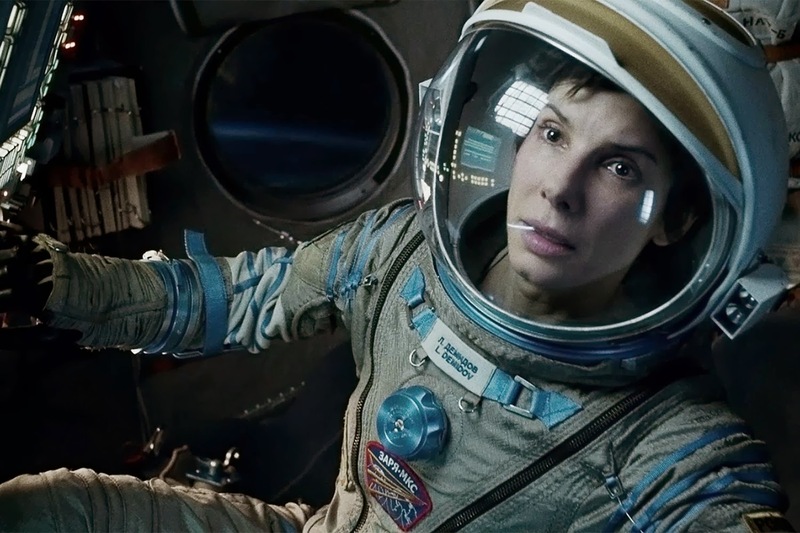 Gravity is largely a one-woman performance as first-time astronaut Dr. Ryan Stone, played very powerfully by Sandra Bullock, is left alone in space after a debris storm kills all of her companions. Using limited resources, Stone has to find the way back to Earth – but first, she has to find the will to live. While Gravity is not an adoption movie, there are some themes that might be relevant to families touched by adoption. Ryan shares about a daughter that she lost (to death). This could be painful to parents who have lost a child in a similar way, but also to parents who have relinquished a child for adoption, parents who have lost children to foster care, parents who have experienced failed adoptive placements, and parents who have experienced miscarriages. It’s encouraging that Ryan uses her love for her daughter to fuel her own will to survive. Ryan floats untethered through space. For her, it is uncomfortable and terrifying. She is profoundly alone, and is unsure if she will ever be safe again. This reminds me of Dennis, the young boy in Martian Child (click here for that review), who felt so insecure in any of his attachments that he felt like he must be an alien. Ryan’s sole companion sacrifices greatly in order to ensure her safety. This reminds me of the sacrifice that Jor-El and Lara make to save their son in Man of Steel (click here for that review). In this instance, though, the beneficiary of the sacrifice is able to voice their opinion. Ryan shouts that she does not want her companion to sacrifice for her, but he explains, “it’s not really your choice.” Shortly after this, Ryan is floating, curled up and unconscious in a spaceship’s round chamber, being supported by some cords. It suggests new life for Ryan in the wake of the sacrifice made for her. Ryan never gives up hope, in spite of what seem likely to be insurmountable challenges. Ryan survives through a combination of her own efforts, her will, the guidance of others, sacrifices by others, and providence or luck. There’s no one “sole” factor that results in her victory; each factor was essential. Life is complex. this film captures that truth. Ryan is alone for much of the movie, but she does have one companion who cares for her in a time of danger. That character ultimately makes a large sacrifice for Ryan which preserves her life, but keeps her alone. In remembering life on Earth, Ryan shares about her four-year-old daughter who died in an accident. Her love for her daughter fuels her will to survive. However, Ryan reminiscing about her lost child could be difficult or painful for viewers who have relinquished children to adoption, and for people who have suffered miscarriage or the death of a child. There are some very, very raw emotions. Ryan acknowledges that she will likely die today. She is out of fuel, adrift, and alone. There are some disturbing visual images. One character’s face has been sucked away by the vacuum of space; it is shown suddenly, and could scare some kids. Also, in some scenes where Ryan is spinning through space, some viewers might experience something akin to motion sickness, especially if viewing it in 3D. Or maybe that just happened to me. 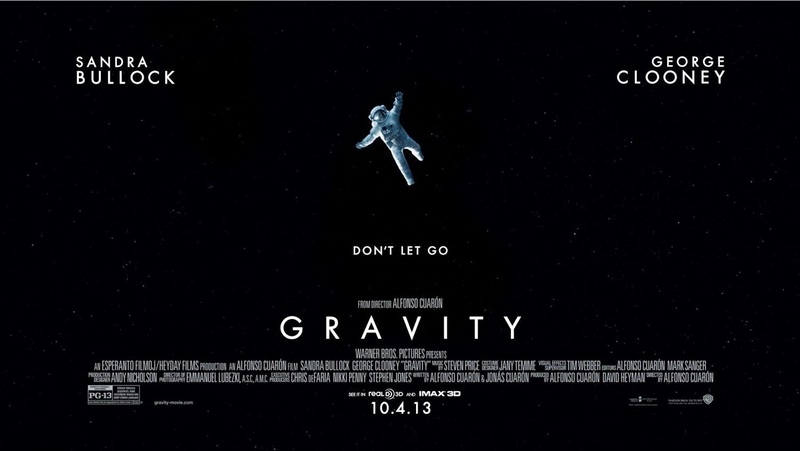 Gravity might be both too intense and too slow for school-age viewers. Teens could appreciate the acting and the visual effects, but the film might find its best appreciation from adult viewers. As you watch the film, consider the challenges that have been present in your life – and the lives of those you love – related to adoption. Have you ever felt lost and adrift? Are you still feeling that way? What will it take to regain a sense of stability? Have you ever felt untethered? How did you regain a sense of control over your life? Ryan’s survival resulted from a combination of her will, her efforts, the guidance of others, the sacrifice of others, and some providence or good luck. Which of these factors has been the most important in your life so far? Ryan’s life was endangered because of unintended consequences of things that other people did. She wasn’t responsible for the challenges she faced, but still had to respond to them in order to survive. What have been the events that have impacted your life? How have you responded?